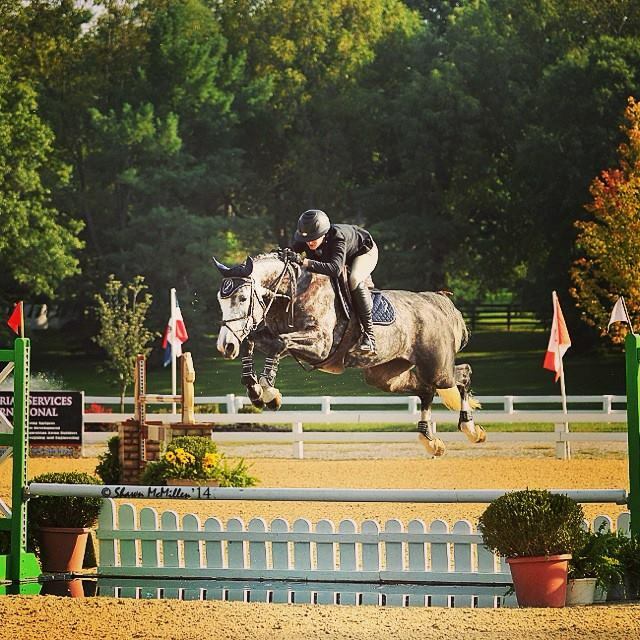 Elgin, IL – October 1, 2014 – The Chicago summer show season is over which means equestrians will be heading south for the winter to popular destinations such as Wellington, FL to escape the harsh Midwest winter. Some horse owners think it is impossible for them to be part of that lucky group who get to show under the palm trees and sunshine, but the possibility may be easier than you think. There are many options to consider from spending a few weeks to working out the entire season. The Alex Jayne Our Day Farm Team can teach you how to make the experience happen from shipping, to showing to school. 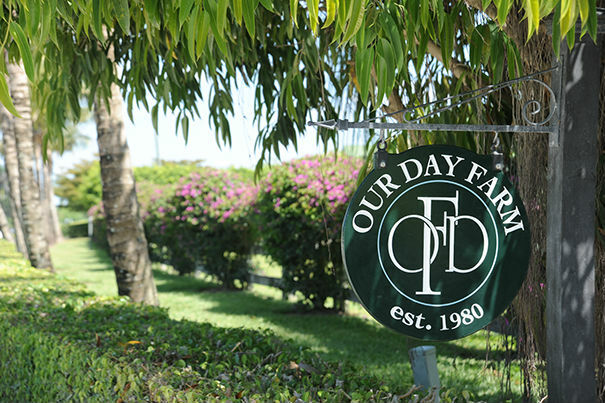 The Our Day Farm Team is a diversified group of professionals who have spent their lives in the industry and have a home location in Wellington right across the street from the Palm Beach International Equestrian Center. The world-class show facility has 12 competition rings, offering divisions for every level and the Our Day Farm Team has a trainer to take you to any ring. The talented team, Maggie, Charlie, Haylie and Alex, have a combined resume of successes like no other training facility. 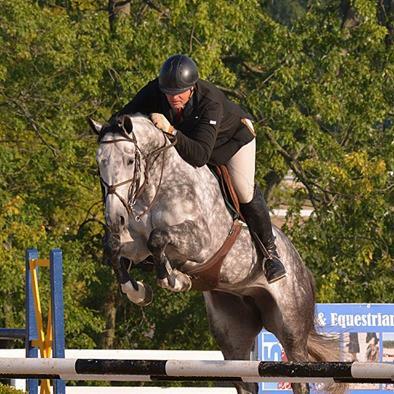 From international and Olympic competition, equitation and top hunters to champion young horses, the team can get you to the top ranks with their program. Nathan Rolfe, partner of the Upper Echelon Academy (UEA), can tell you how to keep up with school needs and set you up with one of his highly qualified tutors. UEA is a private tutoring service that provides customized learning to equestrians at the Winter Equestrian Festival. They tutor students of all ages from pre-k to college, usually one on one. They cater to the specific needs of each student separately, to create an entirely individualized experience regardless of whether the student is enrolled in public, private, or a distance-learning program. 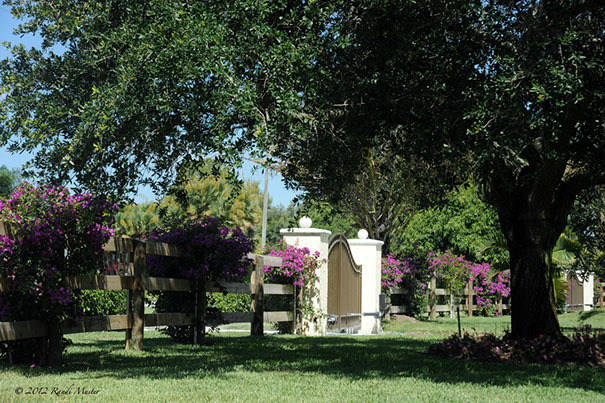 Let the Our Day Farm professionals help you with the logistics to make your dream of heading to the “Equestrian Lifestyle Destination” a possibility. Contact them today to make plans for your winter escape, www.ourdayfarm.com or Alex at 847-612-9288. For information on the UEA, contact Nathan Rolfe at 561-371-4330 or email nathanielrolfe@gmail.com. Alex and Jolita took the Reserve Championship in the 5 yr old Jumper Championships.